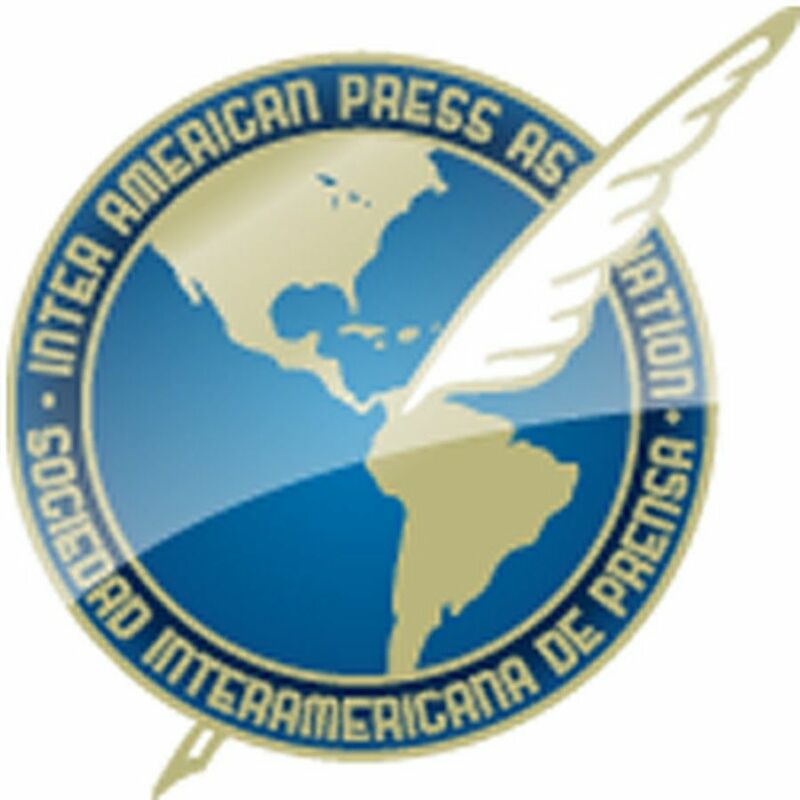 MIAMI, Florida (March 25, 2019)—The half-yearly meeting of the Inter American Press Association (IAPA) which will begin this Friday in Cartagena, Colombia, highlights an unprecedented action in the history of the organization: the holding of the "Public act of recognition of international responsibility" on the part of the government of Colombia with the objective of redressing inefficiencies and injustices regarding the case of journalist Nelson Carvajal Carvajal, murdered in 1998. The act of reparation was established in the March 13, 2018 ruling of the Inter-American Human Rights Court which ordered, among other judicial measures, the public ceremony "with the objective of making amends for the damage caused to the victim and of preventing acts such as in this case being repeated." The ruling adds that in the ceremony "reference should be made to the declared violations of human rights" in the sentence, relative to the judicial guarantees, to personal integrity and to protection of the family members, some of whom were seen to be forced to leave the country due to threats." 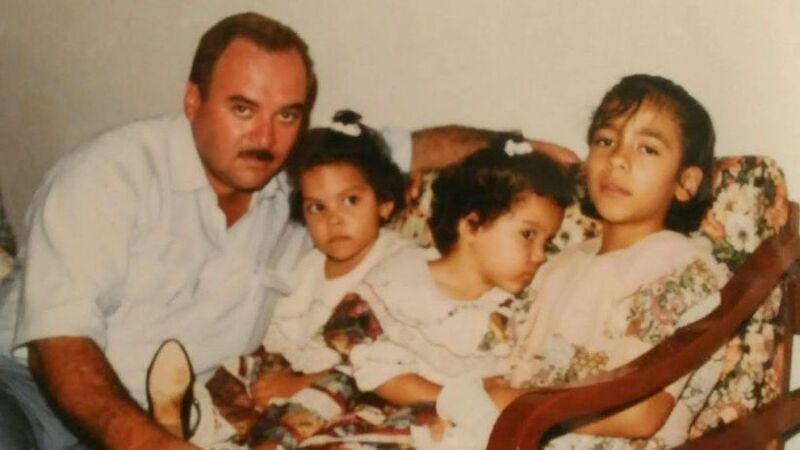 On behalf of the family Judith Carvajal, one of the journalist's sisters, declared that "Nelson's voice did not remain silent as sought by those who committed the crime." She will be accompanied in the act that will take place on Friday, March 29 by another 17 members of Nelson Carvajal's family, among them his parents Ana Francisca Carvajal and Jairo Carvajal Cabrera. In the name of the family Judith thanked the Colombian government because with the act of recognition "there is beginning to be given compliance with the ruling." 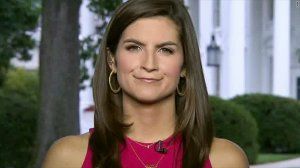 She added, "We hope that there continues to be given real compliance with the rest of what was ordered by the Court and that this ceremony does not remain only as an act of public image in order to give the feeling of its having been complied with." 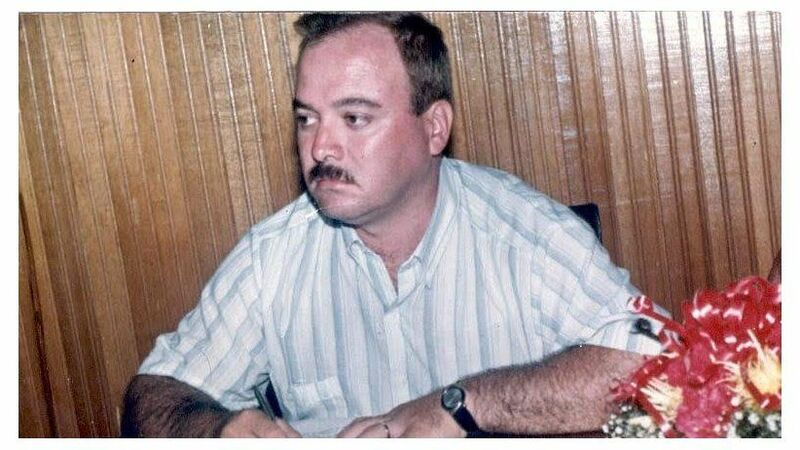 Nelson Carvajal was murdered on April 16, 1998 in Pitalito, in the Colombian state of Huila, He was a teacher and head of a school and worked as a radio journalist at Emisora Radio Sur, affiliated to the RCN national chain. He was recognized in his community for investigating and denouncing acts of corruption in the public administration. The case was investigated in 2002 by the IAPA which subsequently followed it up before the Inter-American Commission on Human Rights. The Robert F. Kennedy Human Rights organization based on Washington, DC, met in 2015 in legal representation of the case at the Inter-American Human Rights Court. IAPA President María Elvira Domínguez, editor of the Cali, Colombia, newspaper El País, said, "We are pleased that after so many years of seeking justice in the case of Nelson and his family members we will be witnesses and part of a ceremony in which there will be recognized the need to obtain justice for cases such as this one not to occur again." For her part, Kerry Kennedy, president of the Robert F. Kennedy Human Rights organization, declared, "The first step in correcting past mistakes and create lasting change is to recognize them, and the best way to start healing wounds is to ask forgiveness from those that have been wronged. 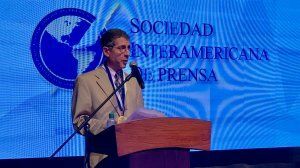 We welcome the willingness of the Government of Colombia to publicly recognize its responsibility in the case of journalist Nelson Carvajal. This is an important gesture not only for the Carvajal family but for freedom of the press in Colombia."